The documents relate to the year ending 2016-17 and are published in compliance with the Transparency Code. 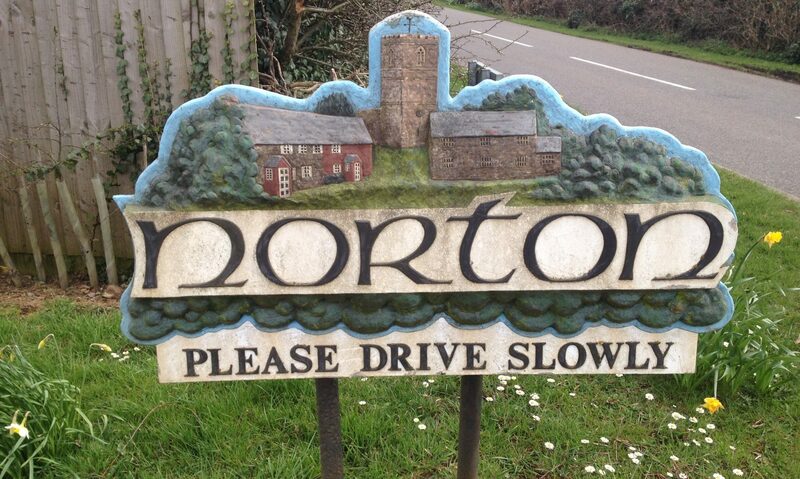 The accounts, reports and supporting documents are available to the public for their inspection by contacting Clerk/RFO (clerk@nortonpc.org.uk) to arrange a suitable time. A charge will be made for supplying a copy of any of these documents.